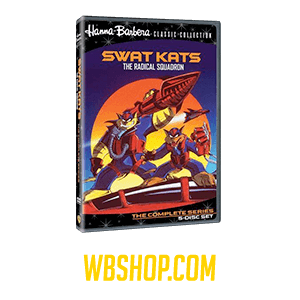 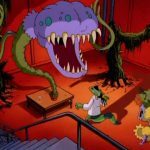 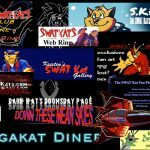 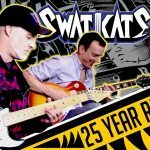 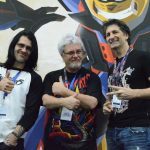 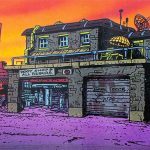 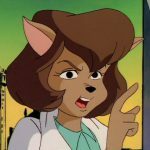 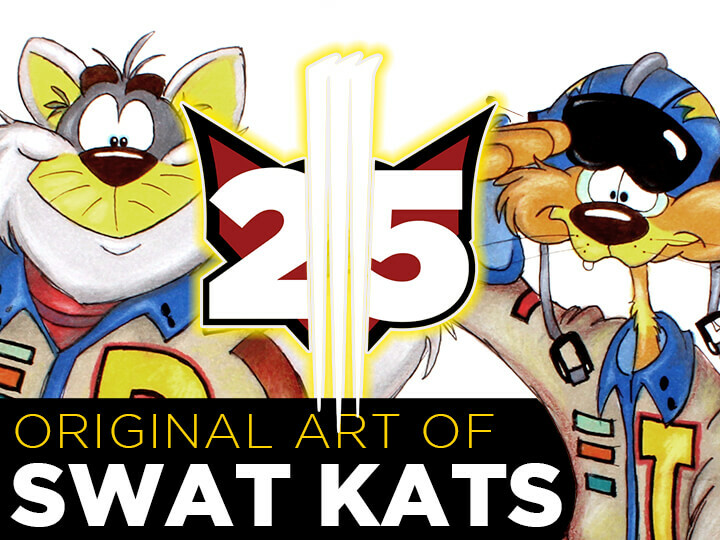 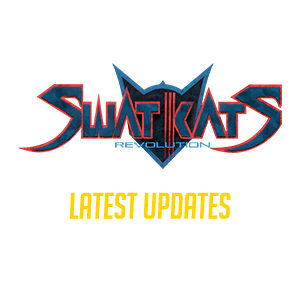 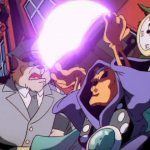 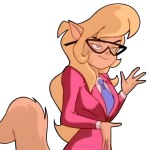 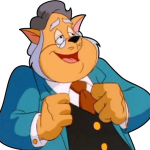  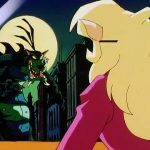 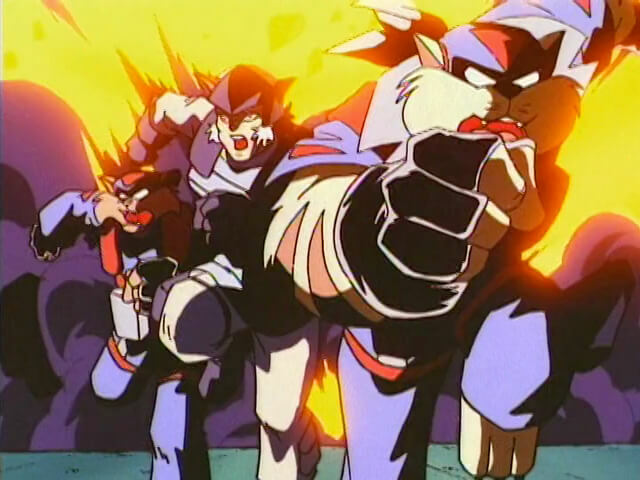 This town isn’t big enough for two sets of SWAT Kats! 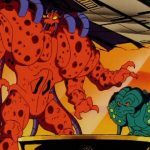 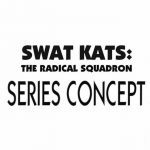 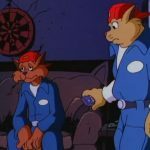 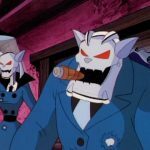 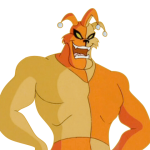 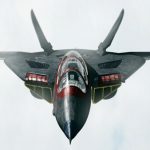 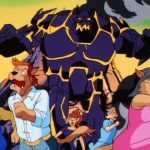 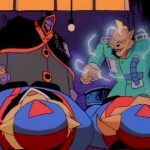 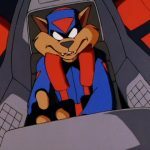 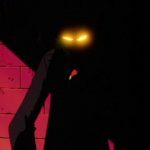 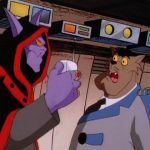 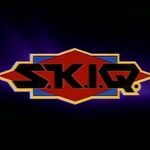 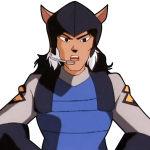 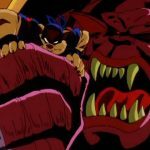 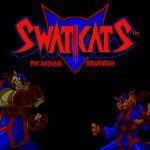 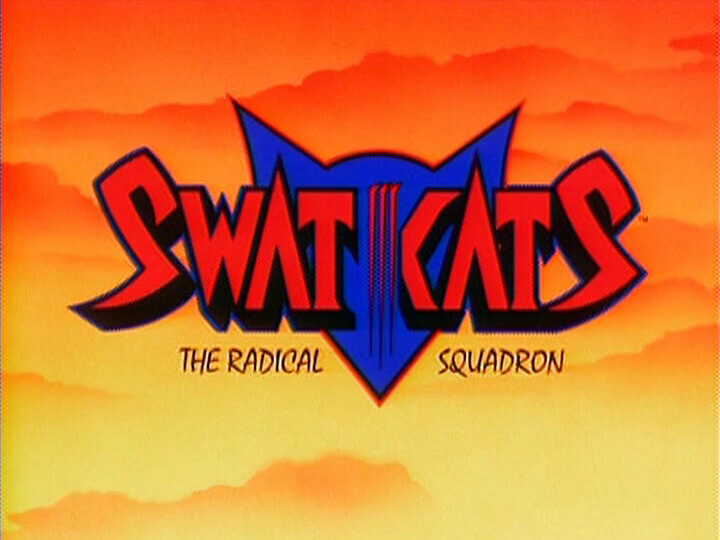 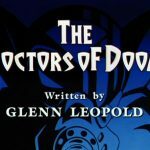 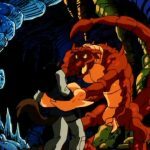 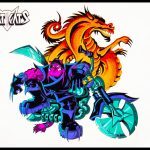 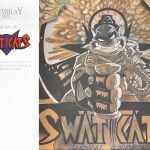 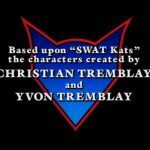 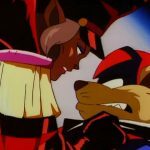 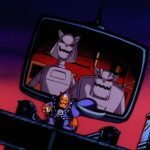 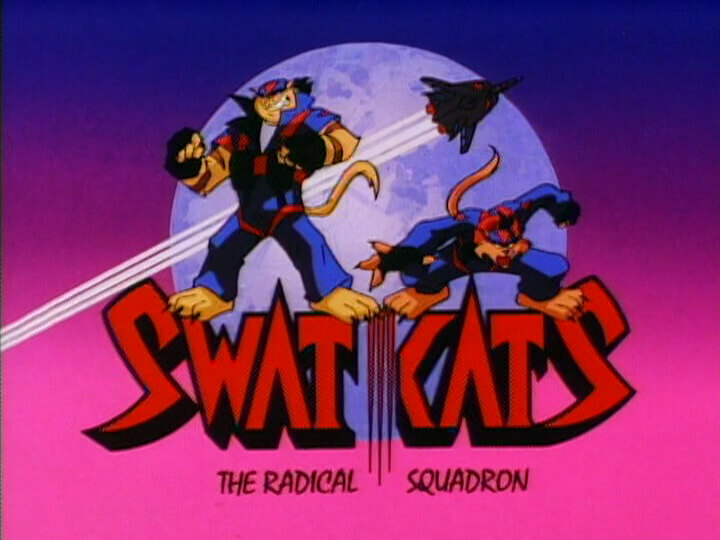 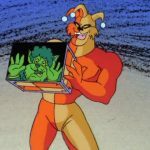 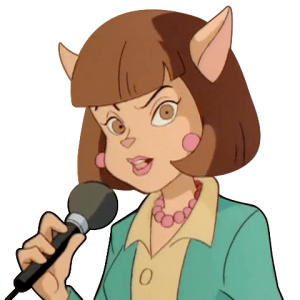 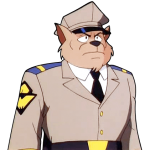 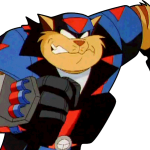 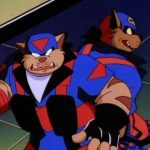 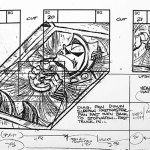 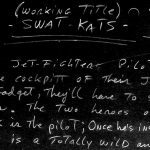 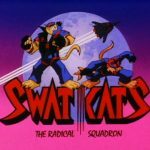 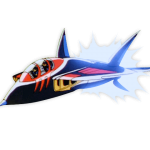 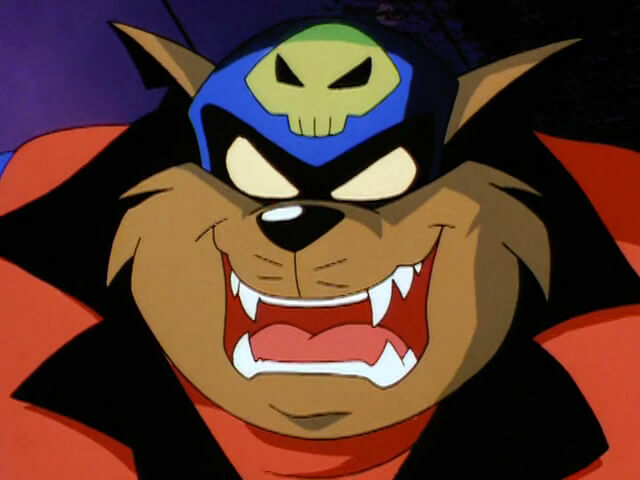 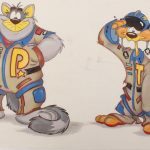 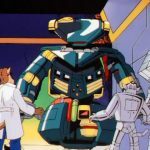 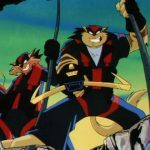 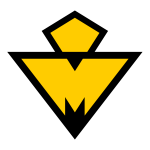 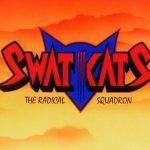 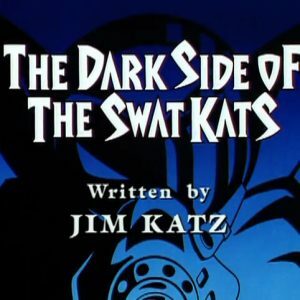 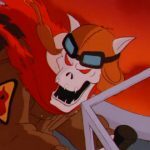 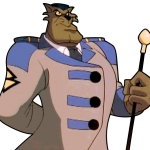 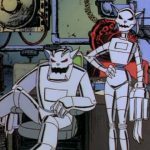 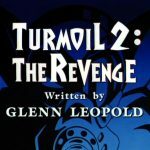 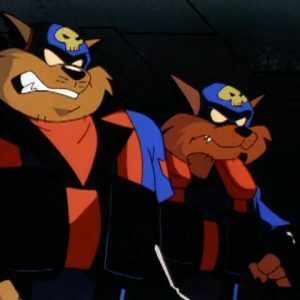 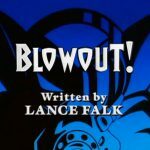 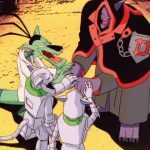 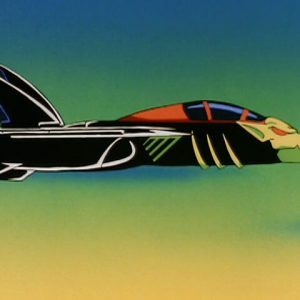 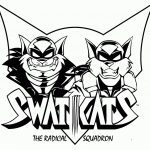 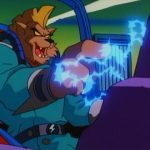 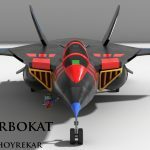 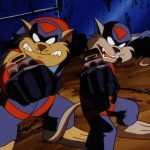 Counterpart to T-Bone in an alternate dimension, the larger of the two Dark SWAT Kats serves as the muscle and pilot of the team. 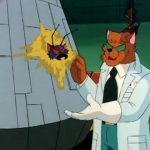 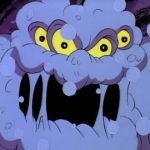 His flying skills somewhat lacking, evil T-Bone makes up for it in attitude and a direct/destructive approach to things.